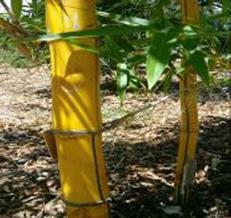 Picking the right bamboo can be tricky and if you do not know what you are doing you can be stuck with the wrong bamboo for the application. 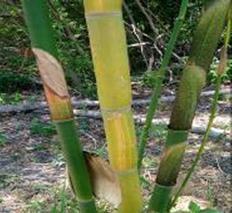 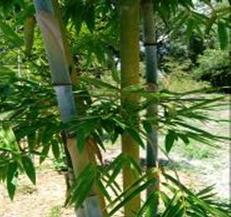 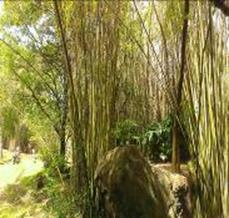 Did you know that there are hundreds of bamboos to choose from and some of them might be invasive. 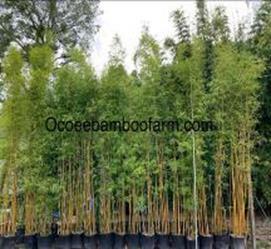 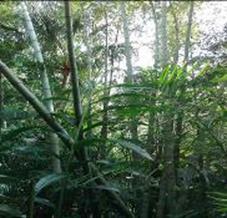 At our bamboo nursery near winter park and near Orlando we specialize in bamboo plants more specifically the clumping bamboo variety. 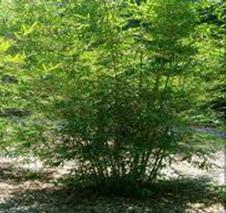 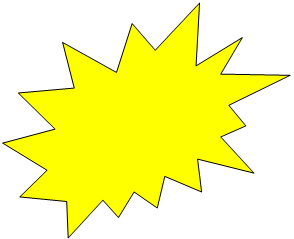 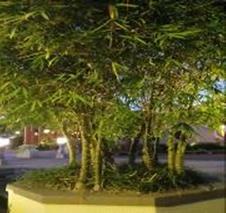 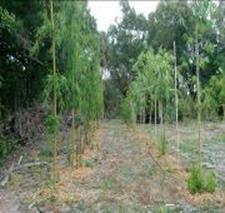 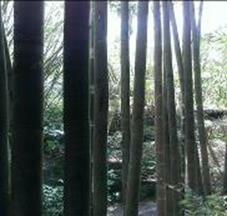 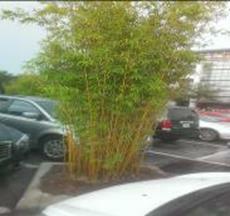 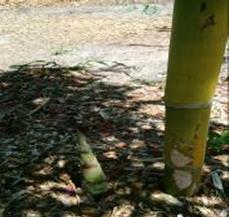 Clumping bamboo is a non intrusive bamboo that stays in a clump similar to the picture located above. 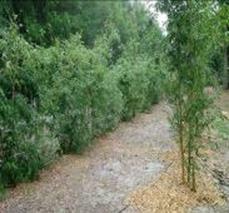 Clumping bamboo plants can add great privacy and at the same time be easy to maintain. 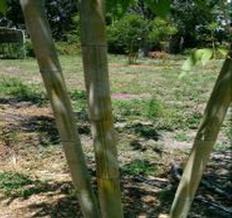 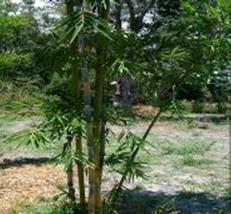 Running bamboo on the other hand can get out of control and spread into your neighbors yards as well as areas that you do not wish to have bamboo. 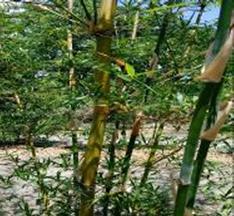 Out of the hundreds of bamboos our graceful bamboo nursery has picked out certain bamboos that hold characteristics that are not only pleasing to the eyes but they actually have a specific application based on a customers needs. 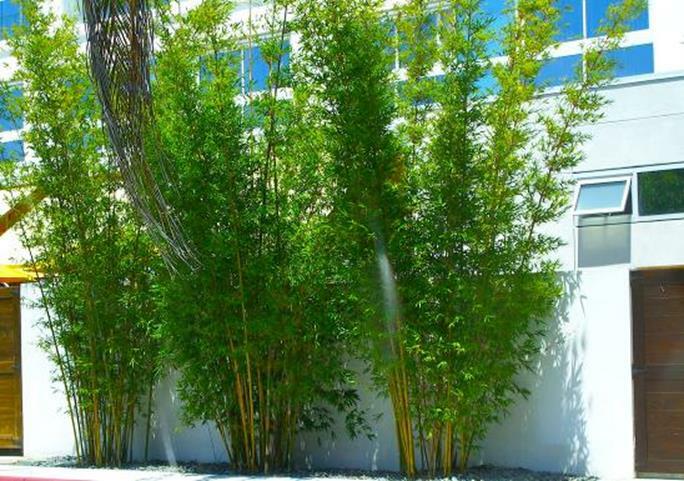 Bamboo varieties come is plants that mature at heights of one foot to over 100 ft tall so you can see why it is important to get educated. 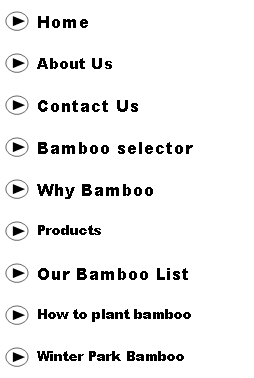 Let our bamboo specialist help you find what bamboo is best for you.